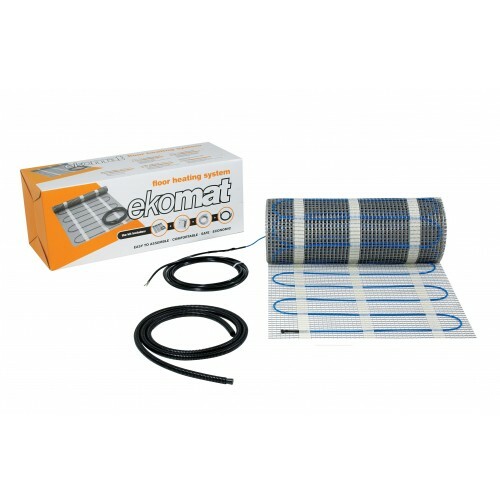 Ekomats underfloor heating systems are supplied as complete DIY kits. All you need to add is a thermostat. 160w/m² heating mats are suitable for concrete and insulation board constructed floors and can act as the main heating system in normal rooms. The heating mats are suitable for use with a variety of floor finishes, including floor tiles, wood, laminates, vinyl and carpet. (Please refer to the literature for recommended power outputs for different floor types). 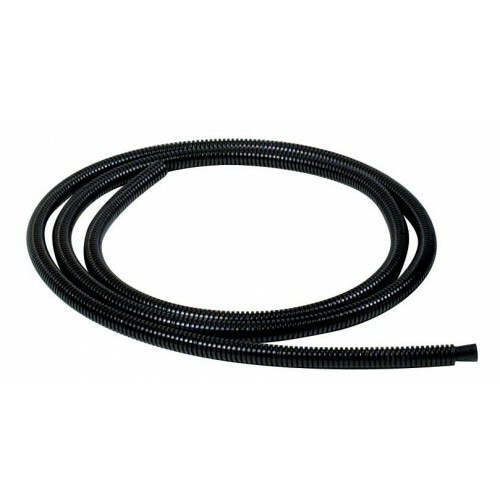 Underfloor Heating Mats are Ready-to-install heating elements which are produced in accordance with BSEN 60335-2-96. 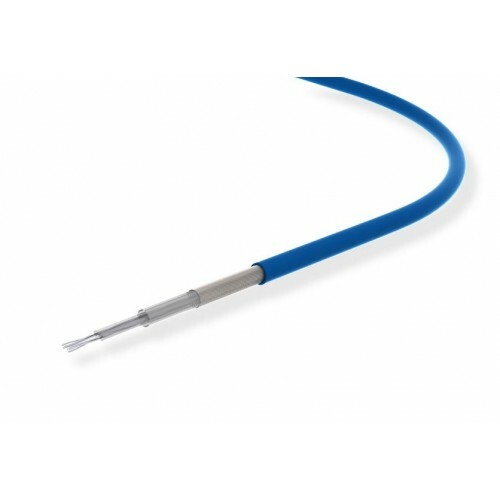 Consisting of a thin heating cable attached to a glass fibre mesh, the system is designed for indoor use and direct heating.